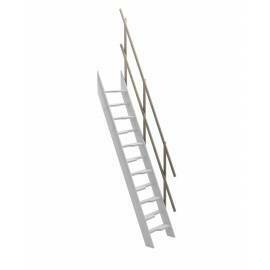 A loft ladder is just one way of accessing your loft, but if your loft has been converted into an inhabitable room, going for a staircase is a much better option. 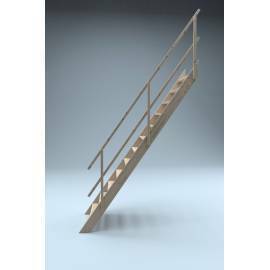 Sunlux’s space saver staircases are a fantastic options if you want to have easy access to your loft while still maintaining a lot of free space. 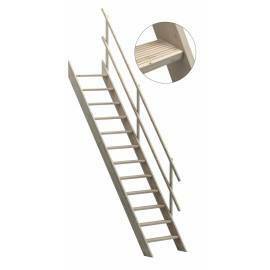 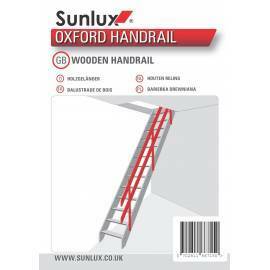 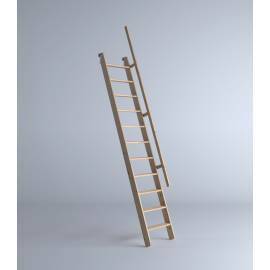 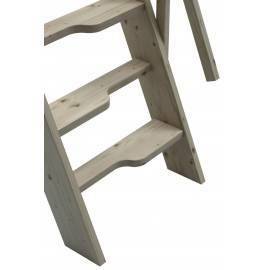 Take a look at our elegant wooden staircases with sturdy, reliable handrails. 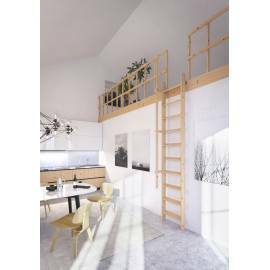 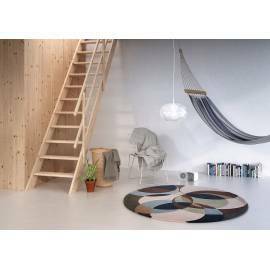 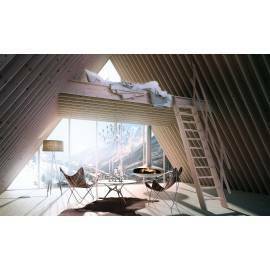 These retractable loft stairs are the perfect solution for any loft, and with the selection we have on offer, you can easily choose the option that best suits your home’s individual decor.